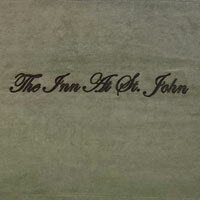 Traditional accommodations at The Inn At St. John offer period wallpaper and Victorian styled furniture, sure to guarantee a relaxing stay. 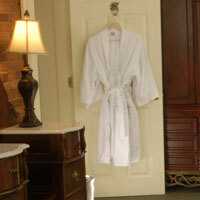 All rooms in this category have a private in-room bath, sumptuous bedding for your comfort and are tastefully appointed. 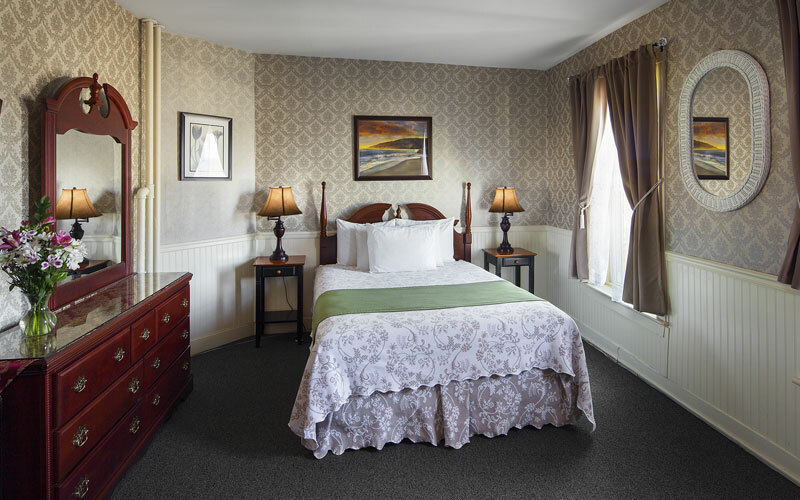 A unique experience at one of the best downtown hotels in Portland, Maine. 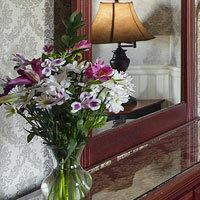 Making your Traditional Hotel stays at one of the Best Portland, Maine hotels enjoyable.